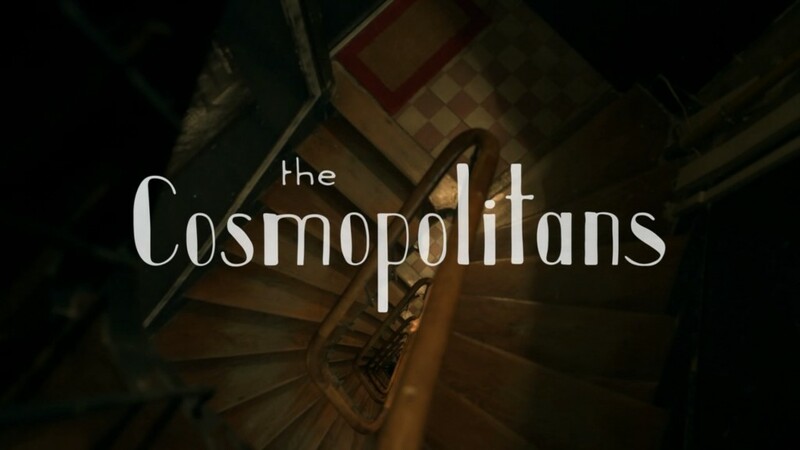 Name Change for ‘The Cosmopolitans’? Whit Stillman teased on twitter today that The Cosmopolitans may be getting a “possible” name change. The possible new title would be Atlantic Resolve (which has a nice ring to it). Could this mean that a Whit Stillman TV series is close to happening? Information is vague at this point. Whether the title change is serious or not, Stillman tweeted, “Stay tuned” when asked if the show was to become a series. In development are pilots with Greg Daniels; Barry Jenkins’ “Underground Railroad”; “The Boys” with Seth Rogen and Evan Goldberg written by Eric Kripke from the awesome Garth Ennis comic; “Black America” with Aaron Magruder and Will Packer; “The Nix” with J.J. Abrams and Meryl Streep (novel by Nathan Hill); “Black Power” with John Singleton; “The Cosmopolitans” with Whit Stillman; “Starsky & Hutch” with James Gunn. There is no other news in the article about specifics for The Cosmopolitans. Here’s an older post to fill you in on what is known. Whit Stillman himself has tweeted out some news about the focus and geography of The Cosmopolitans if it goes to series.